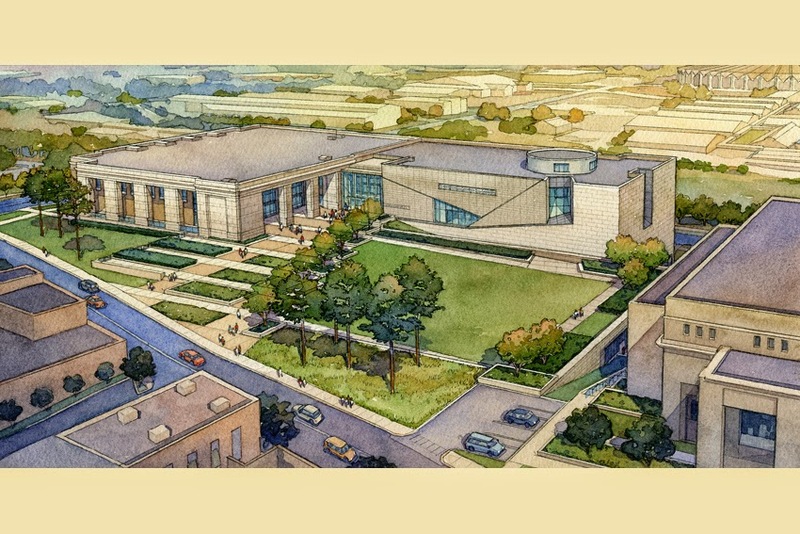 Nissan has donated US$ 500,000 to the Mississippi Department of Archives and History to support ongoing construction efforts and future exhibits at the Museum of Mississippi History and the Mississippi Civil Rights Museum. William Winter and Ronnie Musgrove joined Nissan employees and officials from the Mississippi Department of Archives and History for the announcement at Nissan's Canton plant. Nissan's contribution will support the construction of a dining and gathering space that will service approximately 180,000 annual visitors to both museums, as well as a gallery at the Mississippi Civil Rights Museum that will feature striking images and audiovisuals that transport visitors back in time to hear the stories and experience the music that have been a unifying force behind Mississippi's civil rights history. "This project seeks to tell the full story of Mississippi's past while also magnifying hopes for the future," said Jeffrey Webster, Director, Diversity and Inclusion, Nissan North America. "This contribution continues Nissan's commitment to diversity, education and service in our community." The two museums will feature rare state artifacts and documents from the collection of the Mississippi Department of Archives and History. Nissan will contribute the front grille from a Mississippi-built 2015 Nissan Murano to go on display at the Museum of Mississippi History, symbolizing the company's historical contributions to bring auto production to Mississippi for the very first time. "In making this extremely generous gift, Nissan recognized that our ability to plan for the future rests in our ability to understand the past," said Judge Reuben Anderson, former Mississippi Supreme Court Justice and member of the Mississippi Department of Archives and History Board of Trustees. "Nissan's gift will be celebrated by many generations of future Mississippians. It connects a state-of-the-art manufacturing facility with two state-of-the-art museums. It is a good day for all Mississippians." The Mississippi Civil Rights Museum and Museum of Mississippi History are being constructed side-by-side on North Street in downtown Jackson, with a grand opening planned for December 2017 as part of the state's bicentennial celebration. The Mississippi Development Authority's Tourism Division estimates the two new museums will draw approximately 180,000 visitors each year and create a projected annual tourism impact of US$ 17.1-million.